A team of narcotics detectives goes undercover at a fried chicken joint to stake out an organized crime gang. When they learn the restaurant is going out of business, they decide to acquire the place and run it themselves. Things take an unexpected turn when their chicken recipe suddenly transforms the rundown joint into the hottest eatery in town. Sun-ho (Jung Woo-sung) is a former human-rights lawyer who gave up on his dream of helping the little guys, in exchange for fatter paychecks. He takes on the case of an alleged murder of an old man, in which the only piece of evidence is testimony by autistic 15-year-old Ji-woo (Kim Hyang-gi), who witnessed the entire incident across the street from her window. 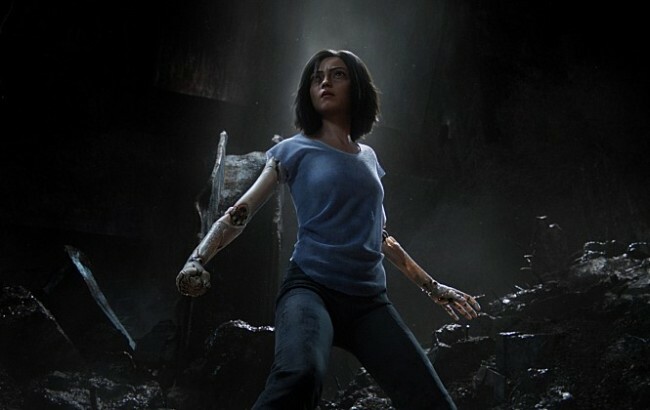 Alita (Rosa Salazar) awakens with no memory of who she is in a future world she does not recognize. She is taken in by Ido (Christoph Waltz), a compassionate doctor who realizes somewhere in this abandoned cyborg is a young woman with an extraordinary past. Ido tries to shield her from her history while her new friend Hugo (Keean Johnson) offers instead to help trigger her memories. 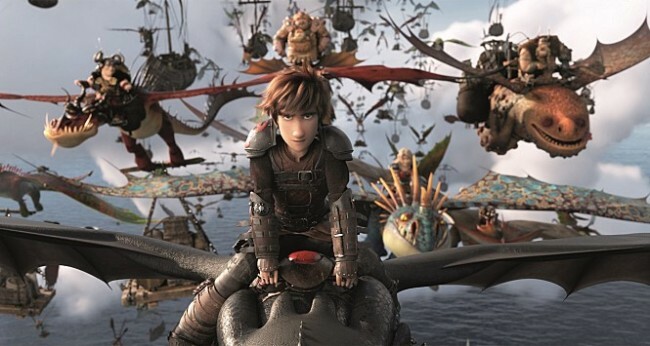 When the sudden appearance of the Light Fury coincides with the darkest threat their village has ever faced, Hiccup (Jay Baruchel) and Toothless must leave the only home they’ve known and journey to a hidden world thought only to exist in myth.